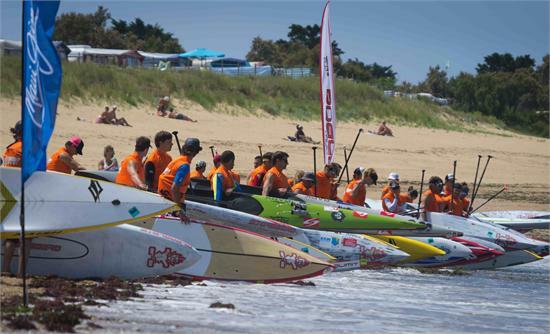 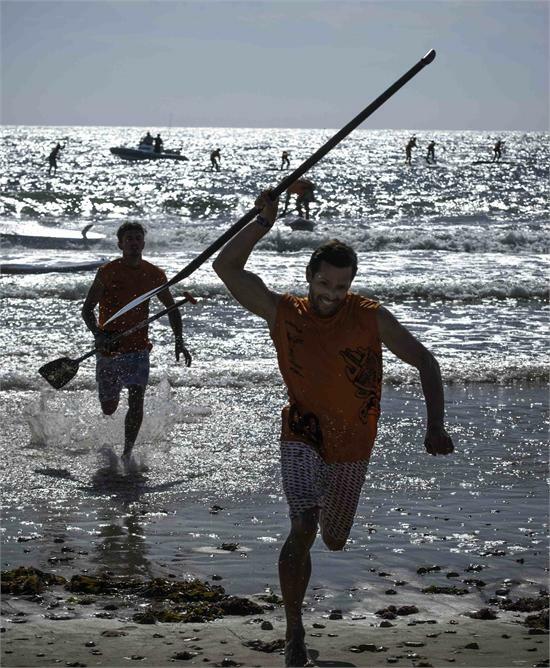 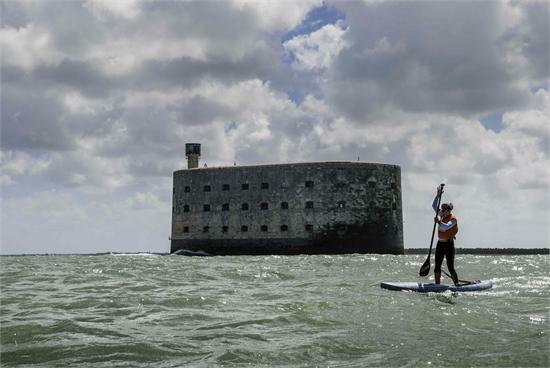 The Oleron Stand Up Paddle Challenge, the latest Stand Up World Series event, was held this weekend on Oleron Island, France. 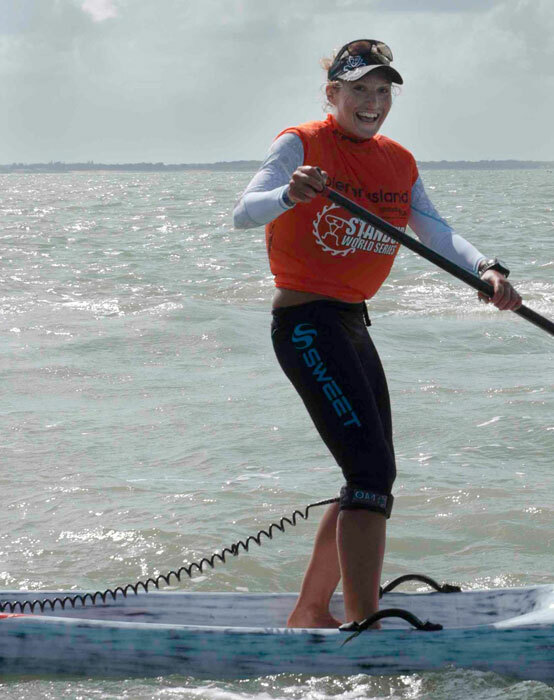 Fellow Starboard rider (and one of Europe’s elite paddlers) Gaetene Sene was 2nd with Greg Closier in 3rd. 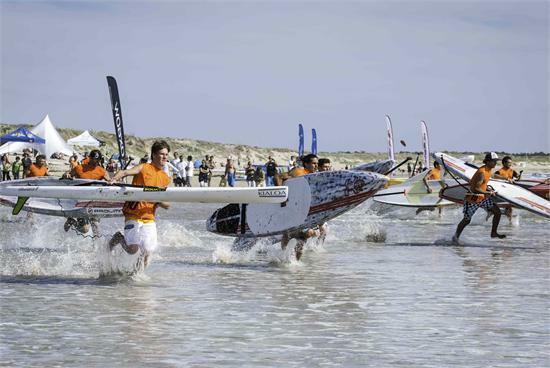 Closier did manage to turn the tables in the Beach Sprints though, taking the win ahead of Sene. 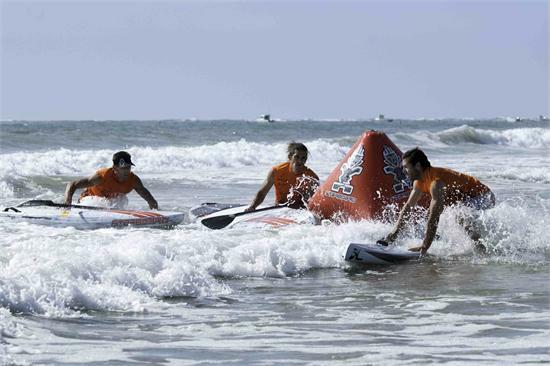 There were no surprises in the women’s Beach Sprint race, with Annabel Anderson taking another victory.